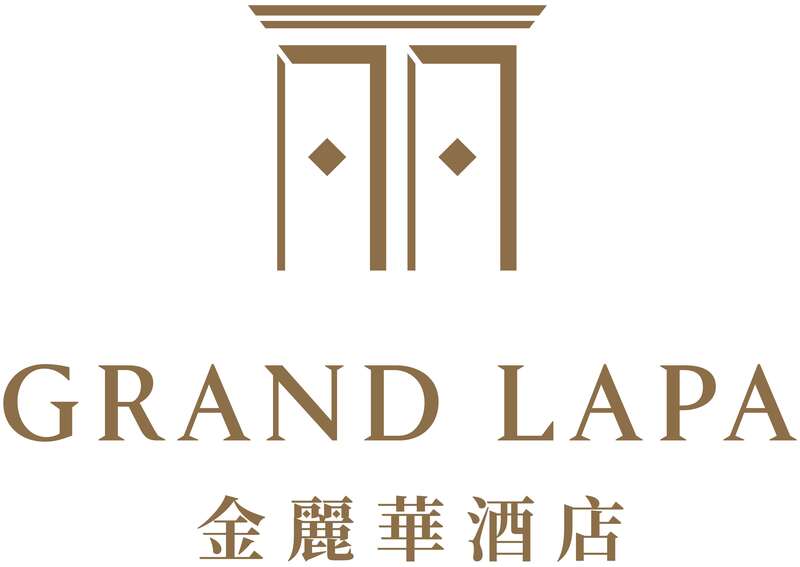 Located in the heart of the city and within walking distance of the Ferry Terminal, Grand Lapa, Macau specializes in tailor-made events in a tropical resort environment. With a wealth of leisure facilities, fully-equipped meeting rooms, and unbeatable service, we offer a unique setting for business. Our event team can help you with imaginative solutions for presentations, incentive programmes, and meetings. We offer a dedicated manager for every client who will personally oversee your stay with us and ensure that you have everything you need to make your event a success. We also offer delegate transfer. Our Macau meeting rooms are equipped with a full range of state-of-the-art audiovisual equipment, high-speed Wi-Fi, and IT back-up. Please let us know in advance any specific items that you might need and we will endeavor to help. Our fully-equipped business centre has four workstations with printers available throughout the day. We also offer a range of secretarial services including translation. Please provide us the details of your meeting and our Sales & Catering experts will come back to you with a proposal that meets your requirements.